Hanoi Cà Phê are thrilled to announce our upcoming residency at the Great Vortex Jazz club in the heart of Dalston. 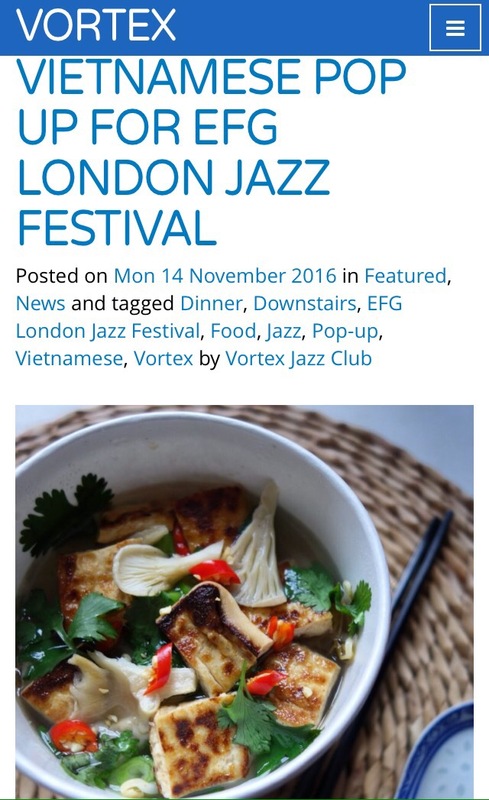 As part of The famous EFG London Jazz festival, we will be hosting our Vietnamese street food pop up whilst world famous jazz musicians take to the stage each night. 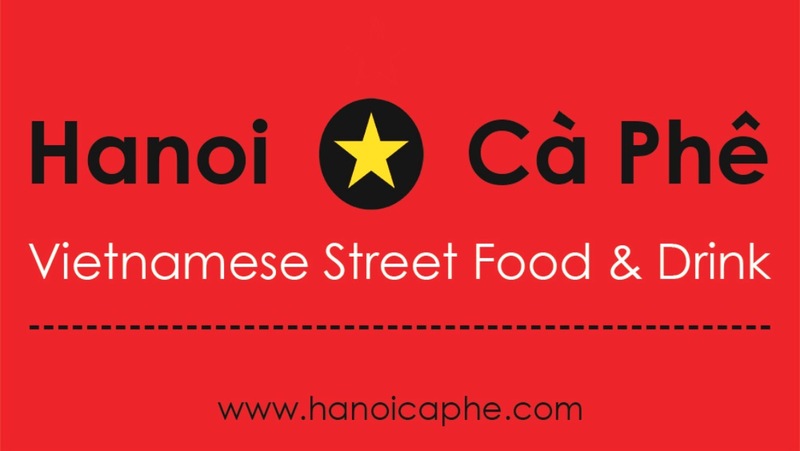 See you there for some Jazz Hanoi style!